Donation drive organization is a big and tricky deal. Helping a charity is a very rewarding experience. And, if you are in the position of helping out now and again, you might need to assist or head up a donation drive. 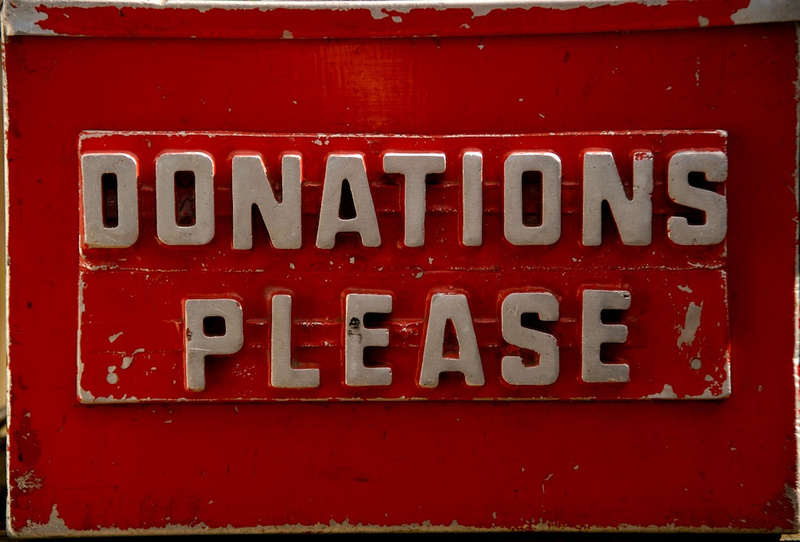 Hosting a donation drive isn’t something that’s done overnight, or, even a few days. It takes a good amount of time and planning to do it right in order to get an appreciable participation. A donation drive is a one or more day event which specifically elicits donations from the public and group members for a specific cause. For instance, it could revolve around raising money for a children’s program, to buy books or tablets. Or, it could also be for something like an animal shelter. Whatever it is, your goal is to raise money. Our junk removal and hauling service donates up to 40% of our collected items. A donation drive usually involves getting the locals to stop by and contribute either money or specific items. The donations collected then go to the particular goal. And, it benefits both the recipient and the givers. Recruit volunteers. You’ll need help. A lot of help. Before you can even begin to get the word out or organize the logistics in any meaningful way, you’ll need several hands on deck to pull it off. Speak with coworkers, family, friends, neighbors, and anyone else you know to get them involved in the drive. Tell the local media in advance. You’ll also need to get in-touch with the local media to give them a heads-up at least a couple to few weeks in advance. Be sure to fill the local media on the details. For example, the location, the day(s) and time, as well as the cause. Promote the event everywhere. Get the word out on social media and also distribute flyers far and wide. Do this about two weeks out and keep the word circulating on social media. Setup and drop-off and collection site. 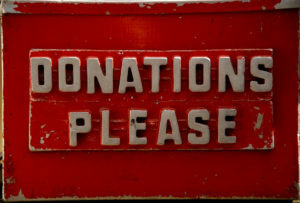 Set up a drop off point or more than one and have someone there to give receipts and collect donations. When the event is over and there’s stuff left over, go ahead and phone 800-433-1094 or visit Junk Garbage Removal.